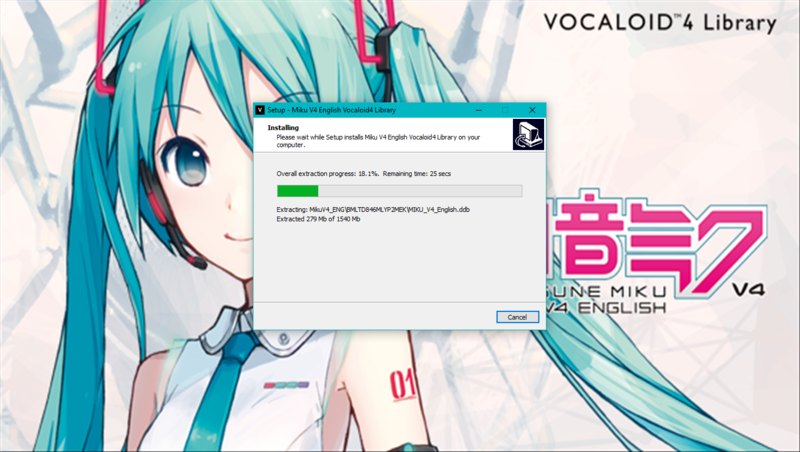 1.Make sure you have installed VOCALOID EDITOR. 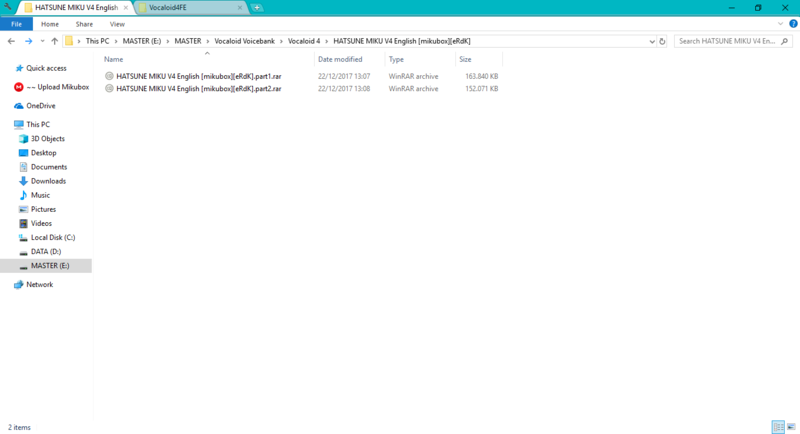 2.Download and put voicebank files in one folder. 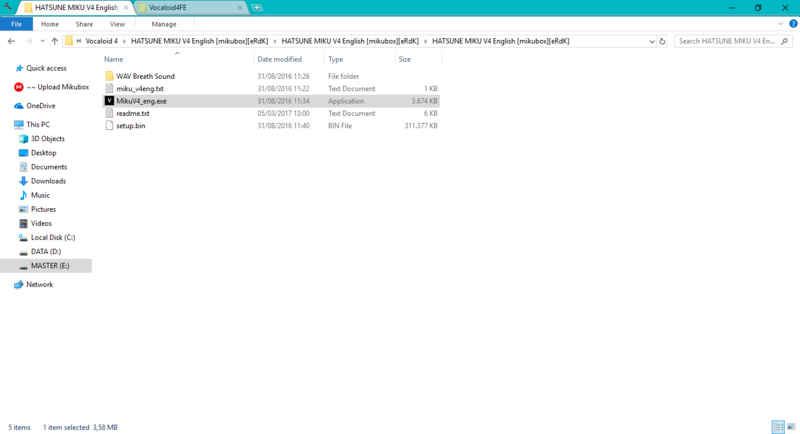 3.Extract using winrar , winzip or 7zip . 4.Check if there is file (voicebank vocaloid name).exe in folder that you Extract. 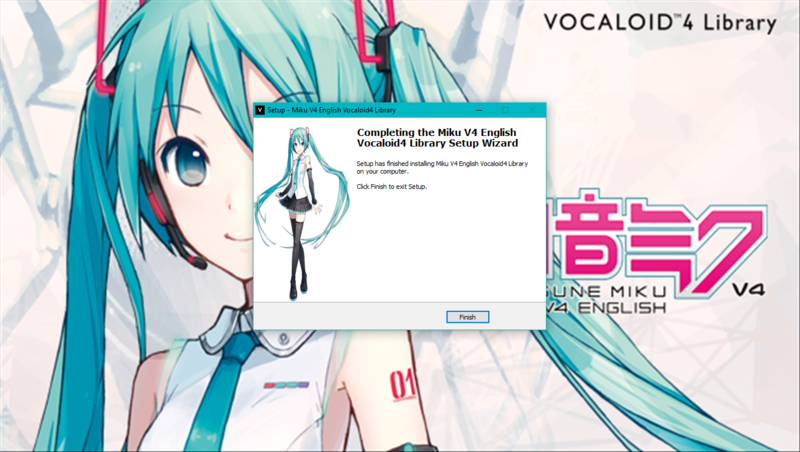 9.Installation is Done 10.Check if Voicebank is installed. 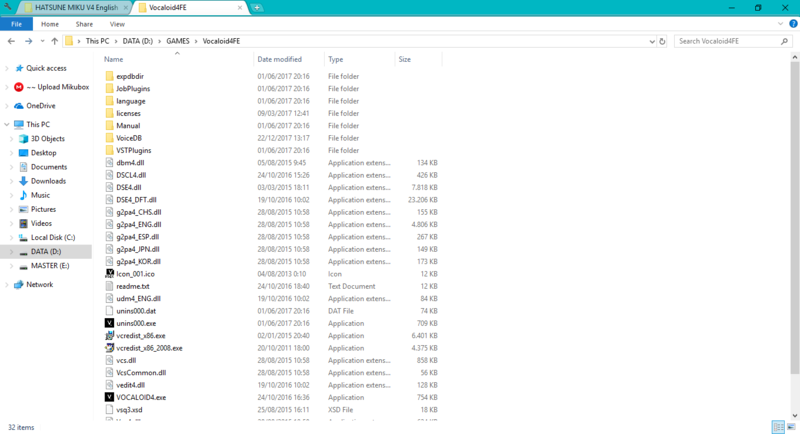 just go to Vocaloid Editor Installation Folder. 11. 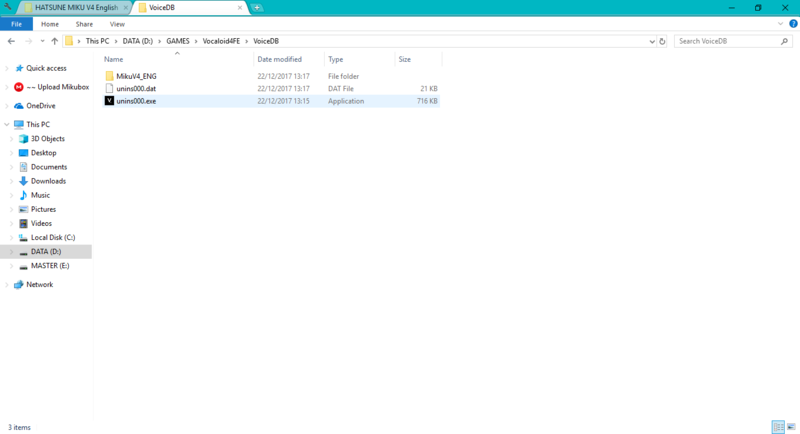 Open Folder VoiceDB. 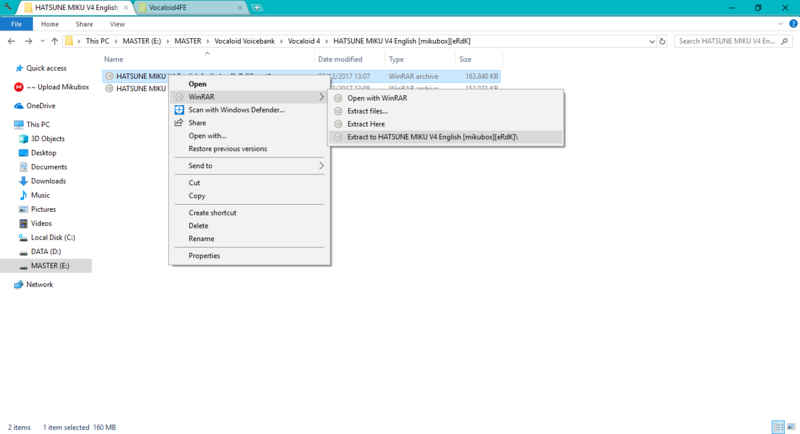 and check if your voicebank is there. 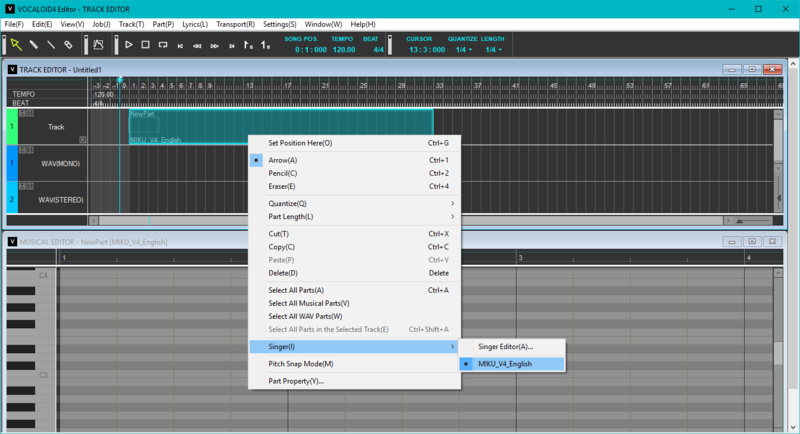 13.Check Singer by Right click in Track Editor – Singer – and have fun.